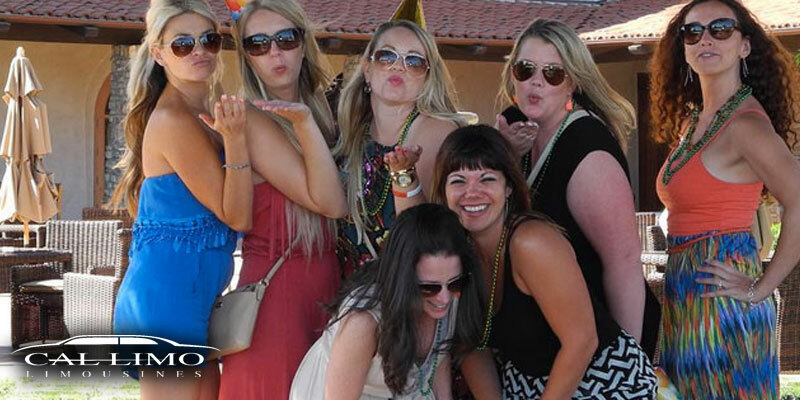 Looking for an exclusive, personalized wine tour through the Paso Robles Wine Country? 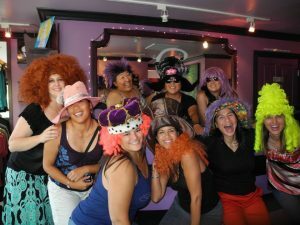 Let Edith customize your tour for you. 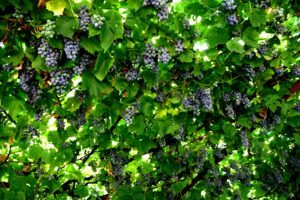 Back roads boutique wineries like Calcareous Vineyards, Dunning Vineyards, Tolo Cellars are some of our favorites. Let us craft a a truly unique wine tour for you and your guests that you will long remember. Cal Limos can take you in one of our unique Mercedes Benz vehicles, accommodating up to 6 passengers. If you would like to find out more about available tour dates click here! Paso Robles is home to over 300 wineries and tasting rooms. 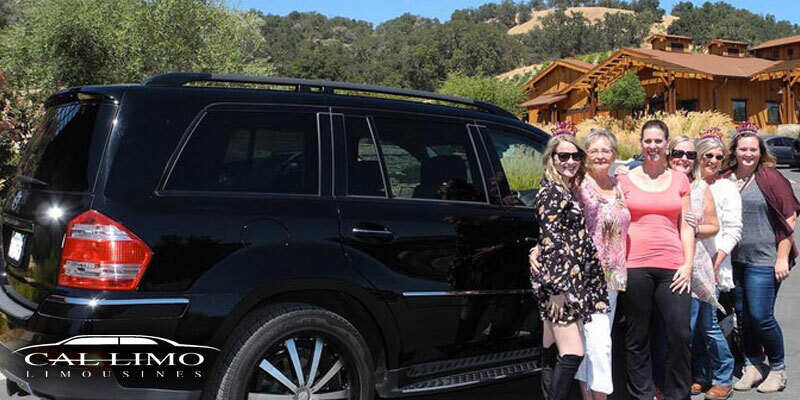 If you want to explore the back road wineries like Cass winery or Penman Springs Vineyards or Highway 46E members like Tobin James Winery or Pear Valley Estates then you need the expertise of a qualified tour guide and her luxurious fleet of Mercedes vehicles. If you want a personal wine experience then you need to call Edith at Cal Limo. 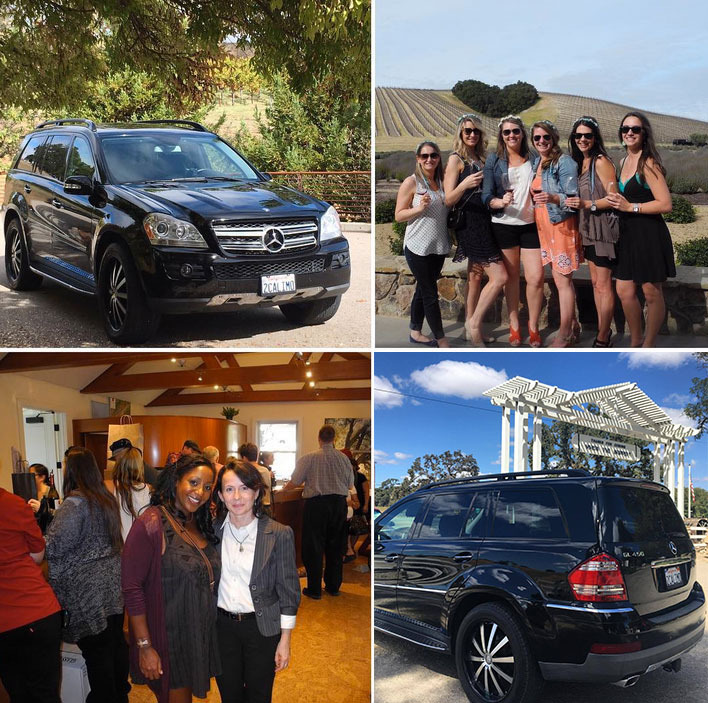 Cal Limo provides custom wine tours in the Paso Robles wine region of California. The central coast’s wine region is renown for amazing red wines like Cabernet Sauvignon, Zinfandel and Syrah; while also providing the perfect climate for exquisite white Chardonnays and crisp Rosés. 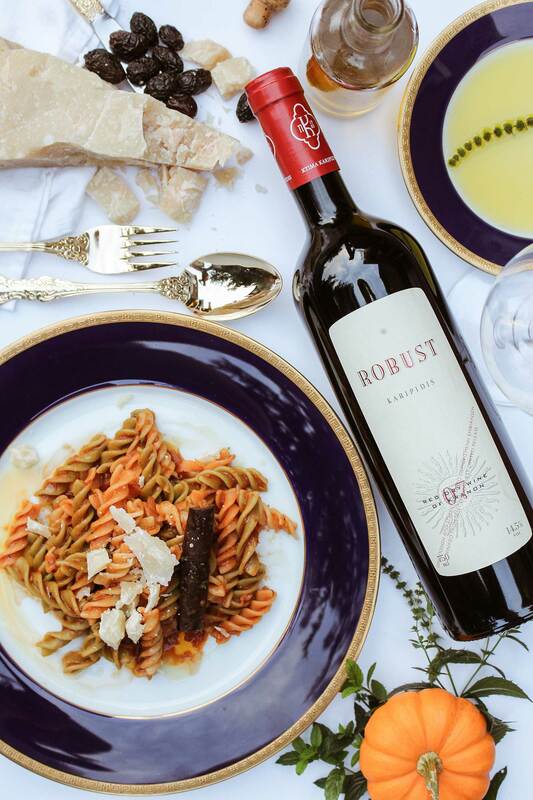 The Paso Robles wine growing region is the perfect wine tasting experience for local Californians: exactly half way between the San Francisco and Los Angeles metropolitan areas! 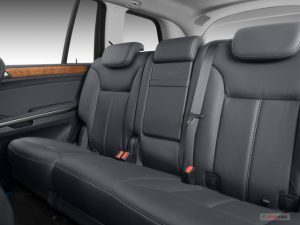 Cal Limo offers a unique driving experience in our luxurious Mercedes Sedan and SUV! So sit back and enjoy! 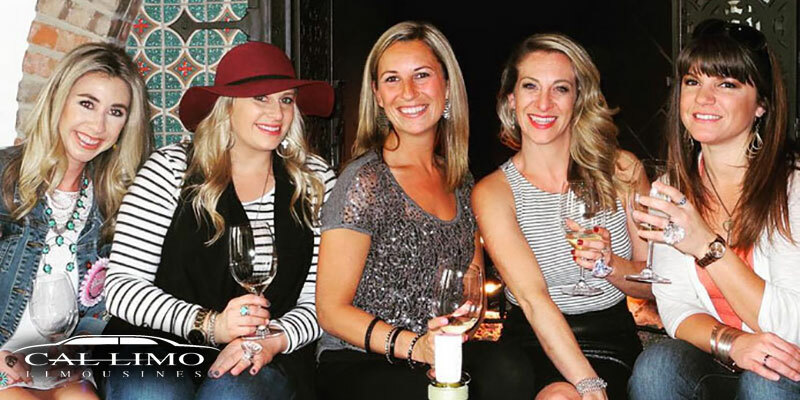 Our expert guide will book you into the finest wine tasting rooms in the Paso Robles Wine Country. Explore the breath-taking back roads and rolling hills on the west-side. Enjoy the stunning panoramic views of hilltop wineries. 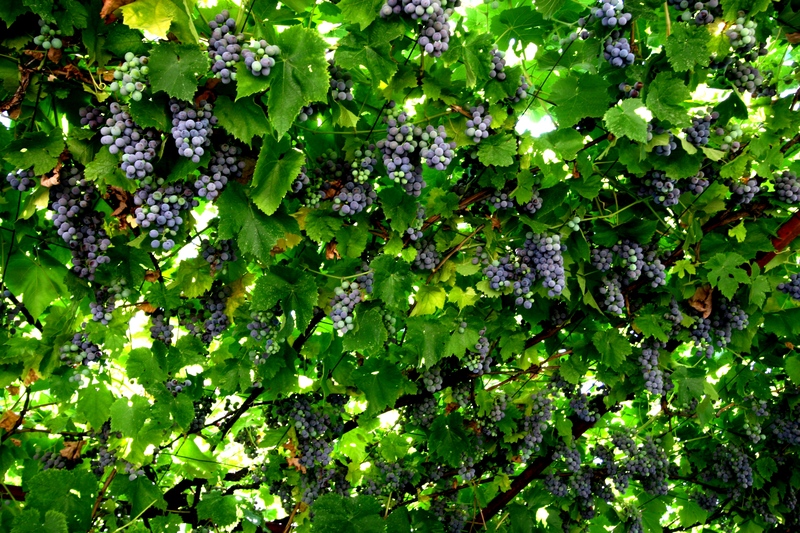 The east-side offers miles of vineyards and dozens more wineries for your trip. There are over 300 tasting rooms for your wine tour of Paso Robles. Or try a wine tour in Edna Valley and other destinations in San Luis Obispo County and the Central Coast. 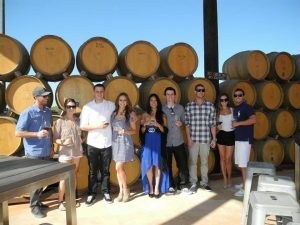 BOOK YOUR Wine Tour in PASO ROBLES with us TODAY! Cal Limo offers limo service in Paso Robles with the ultimate in luxury. Hire one of our elite Mercedes cars with an expert guide for your next special occasion. We are perfect for adding elegance to your destination wedding at any Paso Robles Winery or event center. And we make sure you are pampered each step of the way on of our exotic cars. So if you are looking for limo service in Paso Robles call for your reservation today. 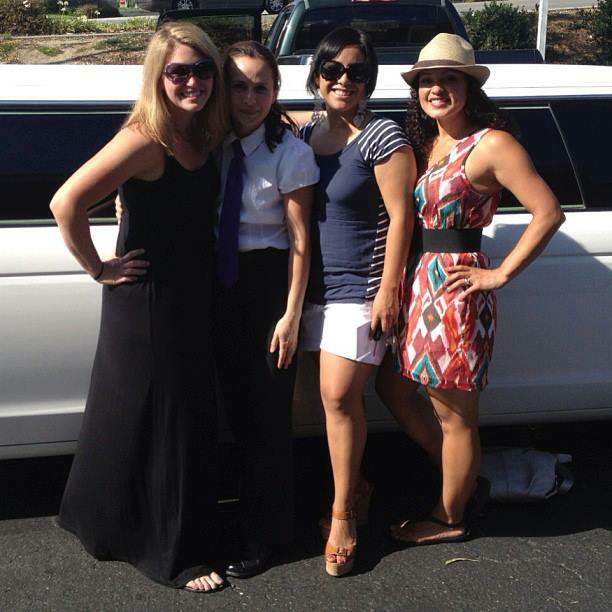 Your search for limo service in Paso Robles is over. We take pride in offering the best in luxury transportation to meet all of our customer’s needs. Regardless of the occasion, your safety, comfort, and happiness are our priority. 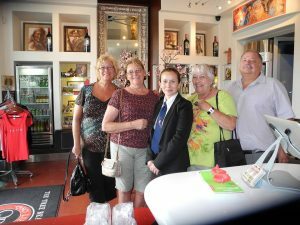 As part of our service, our chauffeurs will take pictures and we will send you a complementary CD with all the picture. If this is your first time visiting the wine country, our professional chauffeurs have the knowledge and experience to guide you in the decision making process. 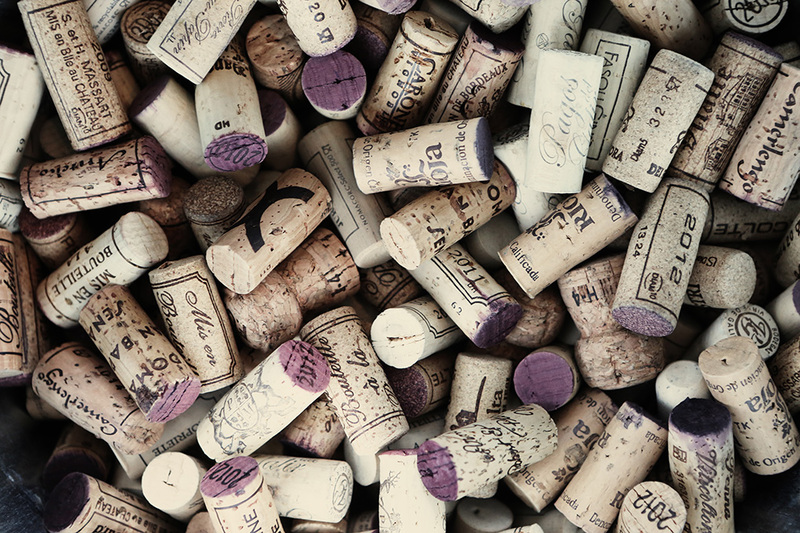 This allows you to choose wineries that suit your specific taste. The Central Coast from Edna Valley to Paso Robles is known for its beautiful wineries and vineyards. You can sip a glass of wine in a tasting room, or enjoy a tour up to the wine country all in style, comfort and safety. Any choice will bring a most unique and memorable wine tasting experience for you and your guests! We Help You Create the Perfect Trip! Don’t be restricted by pre-designed “package tours”, if you can imagine it, we can make it happen. Just tell us where you want to go and what you want to see and we’ll put together a custom limousine tour just for you. Whether you’re with your partner or a group a friends, we offer private and shared brewery tours. 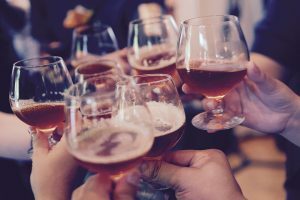 Let us take you on a unique tour and experience craft beer from Paso Robles, San Luis Obispo to Pismo Beach in a fun and safe way. 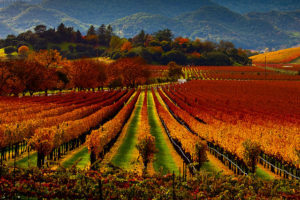 While some of our clients like to arrange their own Cal Limo plans and itineraries, most like to have our knowledgeable chauffeurs choose an unique wine tasting experience through the Central Coast countryside. Visit some of Paso Robles and Edna Valley finest wineries and have lunch at a winery or bring your own lunch to one of the many picnic areas available at the wineries. Our drivers know the wine country like the back of their hands so you can be rest-assured that they will take you to the best wineries Central coast has to offer. 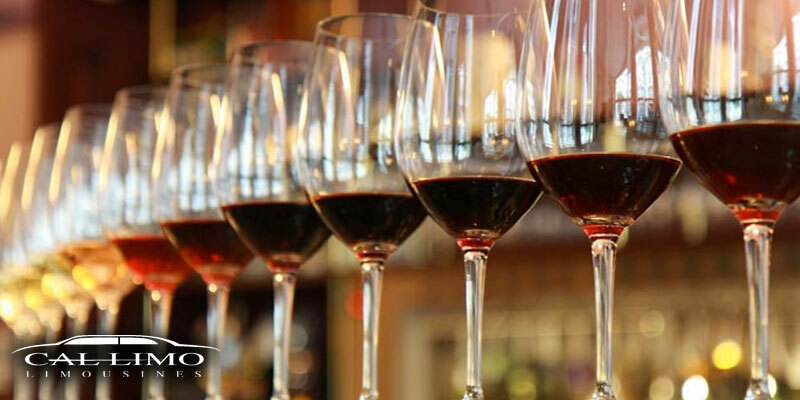 Whether you are visiting the area, a local or an experienced wine connoisseur, Cal Limo can create an itinerary to meet your all of your needs. Click here for more wine tour information! 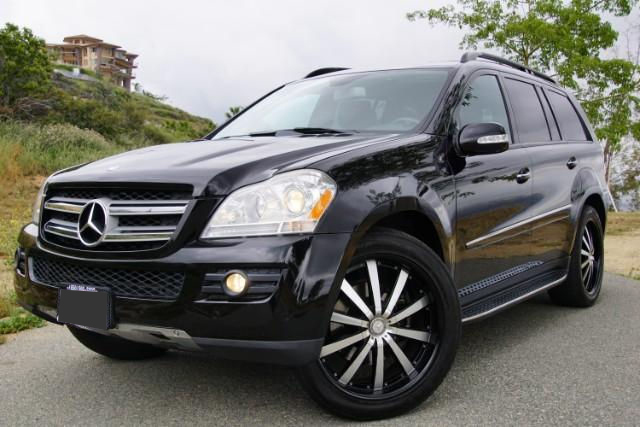 Cal Limo offers airport pick up at San Luis Obispo. 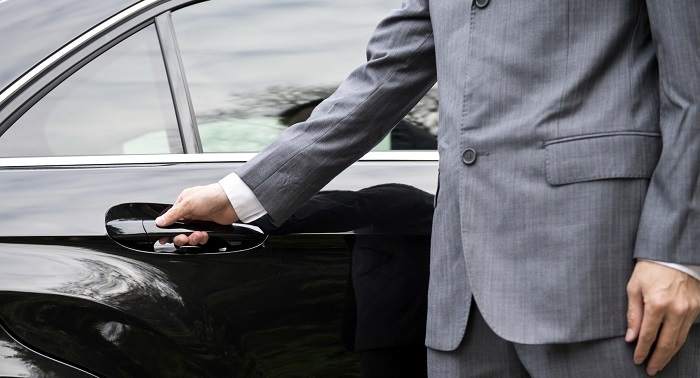 Arrive in style with our custom airport shuttle service. 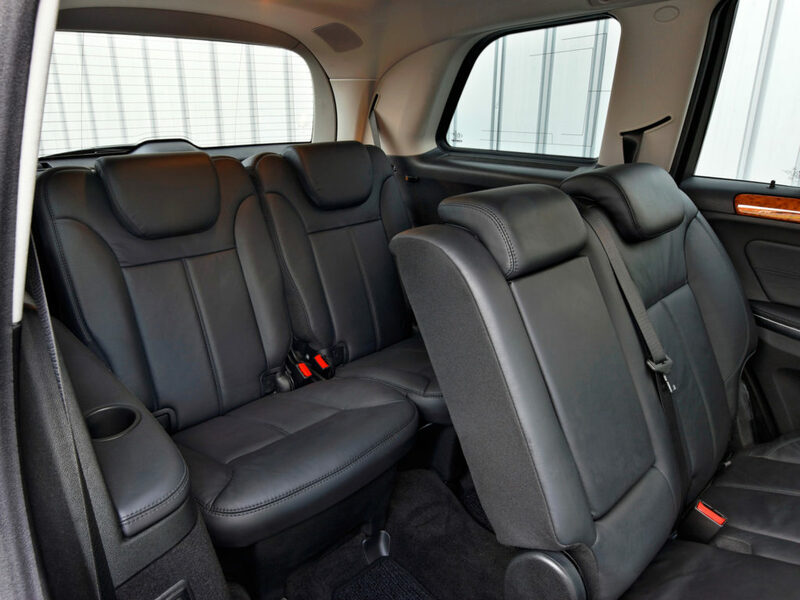 Why use an airport taxi when you can enjoy the comfort and relaxation of our sedan or SUV. We will pick you up on arrival and transfer you to your hotel. On departure we will meet you well in advance and send you home in style.